Home/How often should my Chimney be swept? Annual Chimney sweeping. A chimney should be swept every year. This is the minimum. In some cases where the appliance is used everyday we recommend twice a year. We recommend that where sweeping is carried out annually, it is done prior to the heating season. We also recommend using a Hetas approved sweep and not the guy up the road that has some old brushes in his shed! A good sweep will be careful not to damage your liner. Burning coal in my Woodburner. Coal creates more creosote and soot. Therefore chimney sweeping needs to be done more regularly. However if you use smokeless fuel, the minimum is annually. Burning Wood in my Woodburner. There are many woods that people burn and some are cleaner than others. Avoid wet and unseasoned woods. Steer clear of Pine and softwoods if possible. Hardwoods are much denser and burn for much longer. Besides which they often burn hotter. Softwoods such as Cedar and fir will create more creosote and soot. Avoid these if possible. When chimney sweeping is carried out, its usually possible to guess what has been burnt. In conclusion; burn seasoned hardwoods such as Ash, Oak and Beach and your flue wont need chimney sweeping as often. Annual chimney sweeping is absolutely vital. There may be a blockage in your chimney. This in turn will become coated with creosote and soot. These by products are combustible and could cause a chimney fire if left. Also chimneys that have been swept regularly are more efficient. This saves you money when using your wood burner and also, it’s better for the environment. 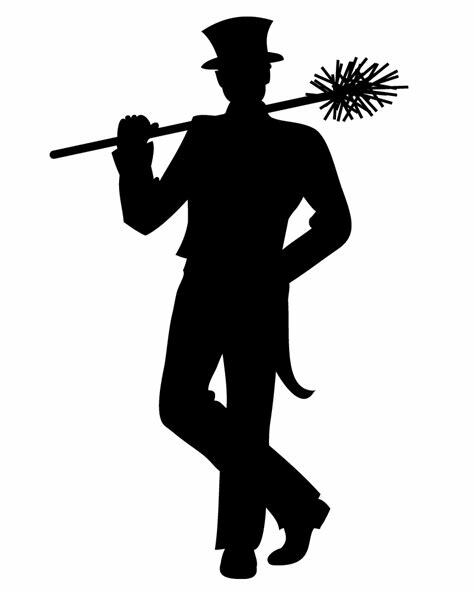 The Guild of Master Chimney Sweeps recommend chimney sweeping between quarterly to yearly. We hope this information helps. Call us for more info.